My family loves, just absolutely LOVES making muffins! We’d probably have muffins every day if we weren’t so pressed for time. Of course we do go through the phases of being just too lazy about actually making the muffins but when we get past those times we’re back in full swing of making muffins. Usually, we make our muffins to go with dinner plus we make extra ones for the breakfast the next morning. 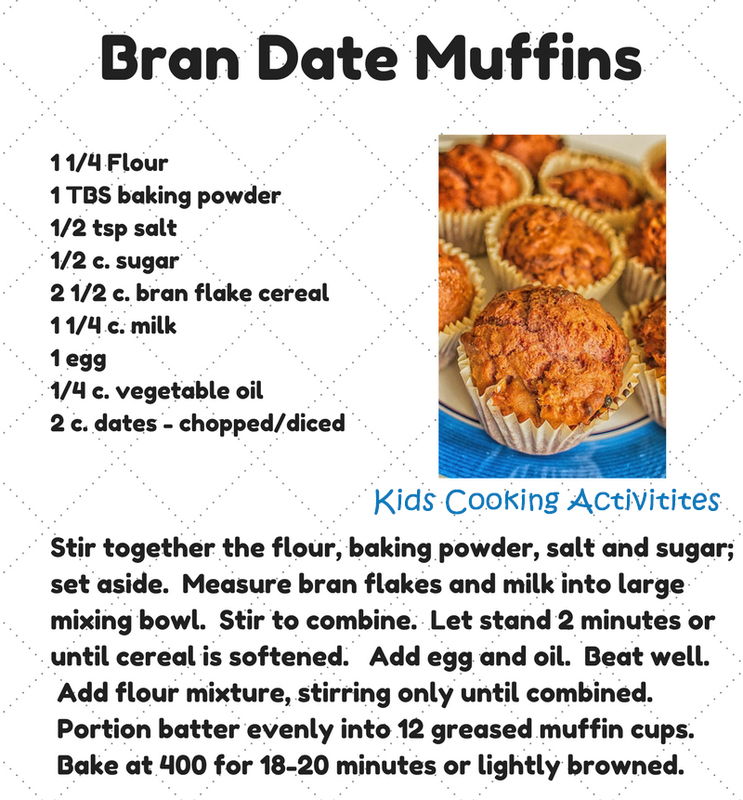 It seemed like such a treat when we got to have muffins with our dinner – a sweet thing for dinner. Oh yeah! Follow these step by step instructions for making these date muffins using the recipe above. Find small items that they can measure out. So, they could measure out the water and put it in the microwave to start it boiling. They could measure out the dates (and nibble on them). They could also cut the dates up into pieces using a scissors. Teach them how to accurately measure out the flour. It’s all of these little ways that they can help out and be included in the baking process. Let the kids help you with the stirring. My siblings, husband and children all love to stir for some odd reason! Yes, sometimes they make a mess but usually it is pretty helpful to have an extra set of hands to help out with mixing the batter. If your kids are younger they will probably tire pretty easily but encourage them on and step in when need be. When the batter is ready to go, let them help you with scooping it into the muffin tins. Yes, they will make a mess. Yes, the batter will be all over the counter. Yes, the batter will be running all over the muffin tins. BUT, they are going to be so proud of their accomplishment and the fact that they helped you make the muffins! Then, host a “watching” party around the oven door. 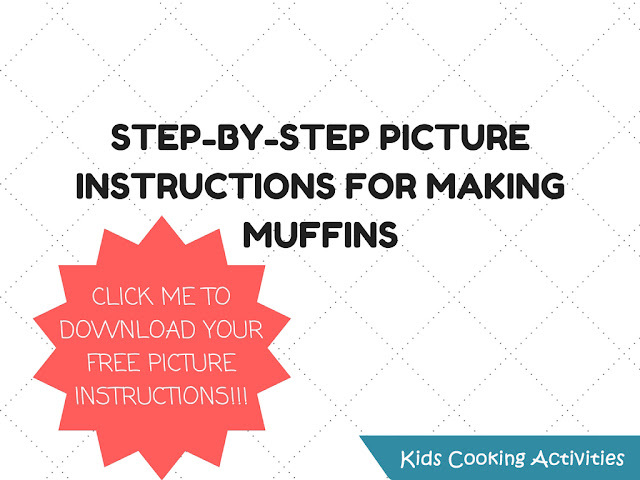 Turn the light on and let your kids peer through the glass and watch their creations bake. They will love to see how they rise up into little mountains and turn golden brown. 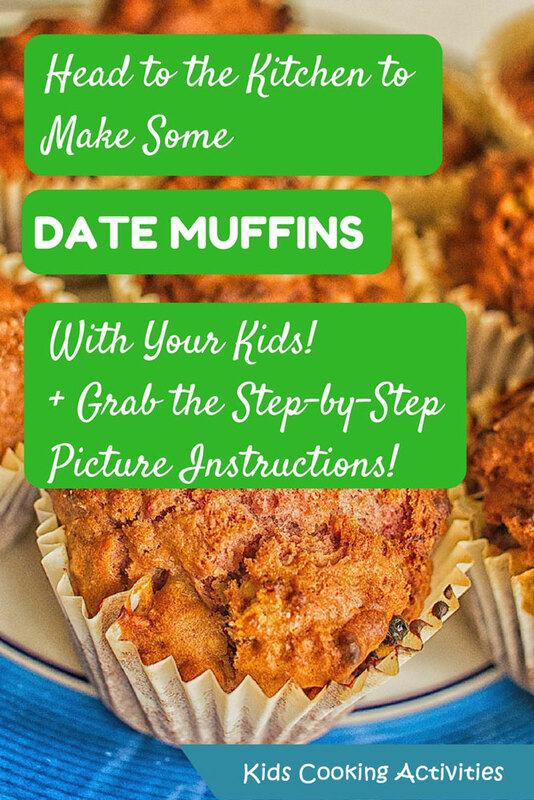 While the muffins are baking, have the kids help you with dishes! Yes, that pile of dishes isn’t going to disappear on its own. You can have them bring all the dishes over to the sink. You can wash them and have one person dry the dishes and another put them away. When the timer goes off, remove from the oven, let cool and then, let your kids pick out their favorite looking one. Finally, enjoy!! Happy Baking with the kids! !